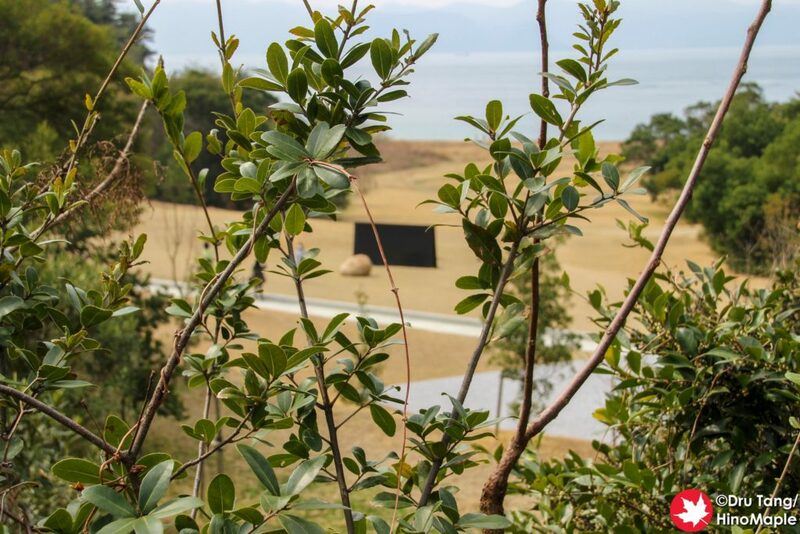 Lee Ufan is a Korean artist and he has his own dedicated museum on Naoshima that was designed by famed architect Tadao Ando. 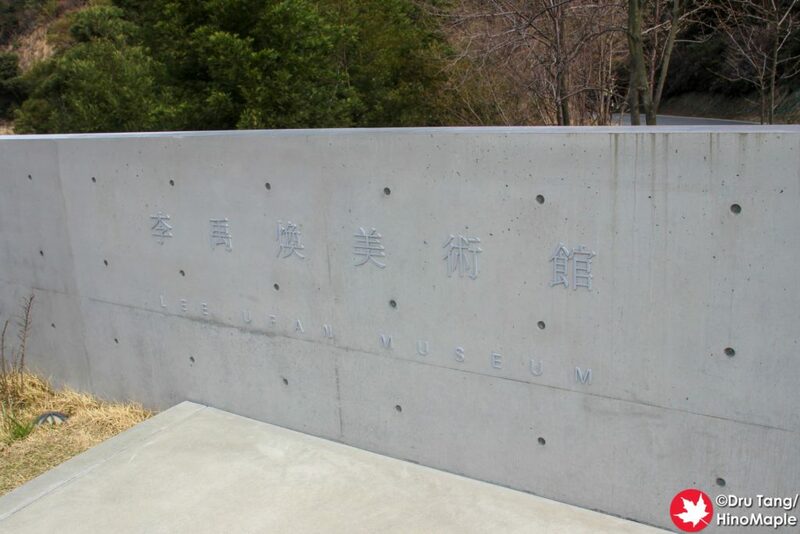 The museum is the newest major museum on Naoshima having been built for the 2010 Setouchi Triennale. Overall I thought it was a good museum but not one that pulls me back for more. Lee Ufan’s work is very minimalist and you can easily get a taste of his work without actually visiting the museum. The museum itself was somewhat small to what I thought it would be. 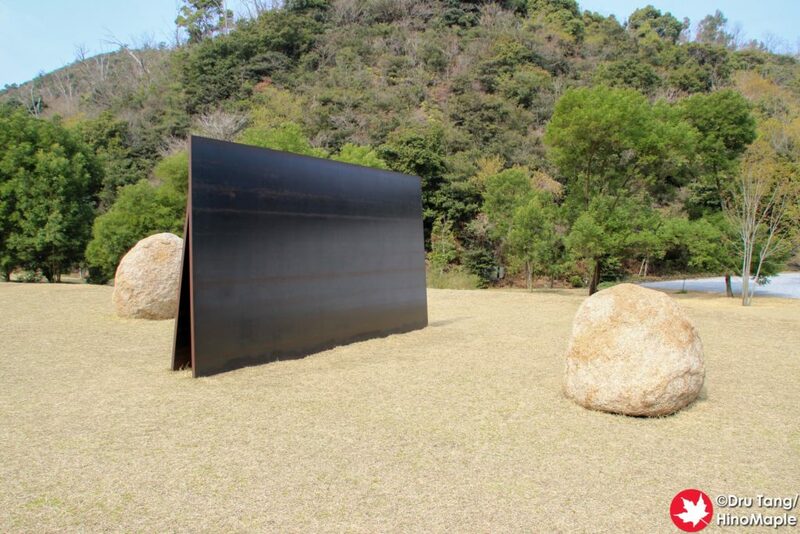 It is similar to the Chichu Art Museum but dedicated to Lee Ufan. His work plays with various stones and steel plates. There is a little more to this but after looking at a couple of his works I was starting to get a little bored. To be very honest, I like looking at his works but without understanding how to “appreciate” the work, it is hard for me to really get into it. To me, it can easily just look as if he placed a boulder and a steel sheet together and said “art is made”. I know there is a lot more to it, such as flower arrangement in Japan. There is an intricacy to finding the best position for the boulder as well as finding the best shape and size of steel to make them come together as a work of art. I’m sure that I could not replicate his sense but I wish I could appreciate the artwork more. 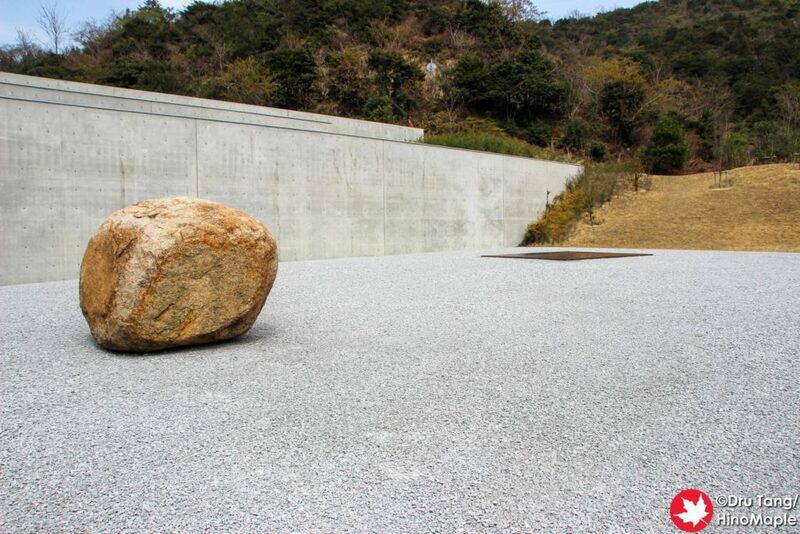 Lee Ufan is an interesting artist and working with Tadao Ando to create the museum really worked well. 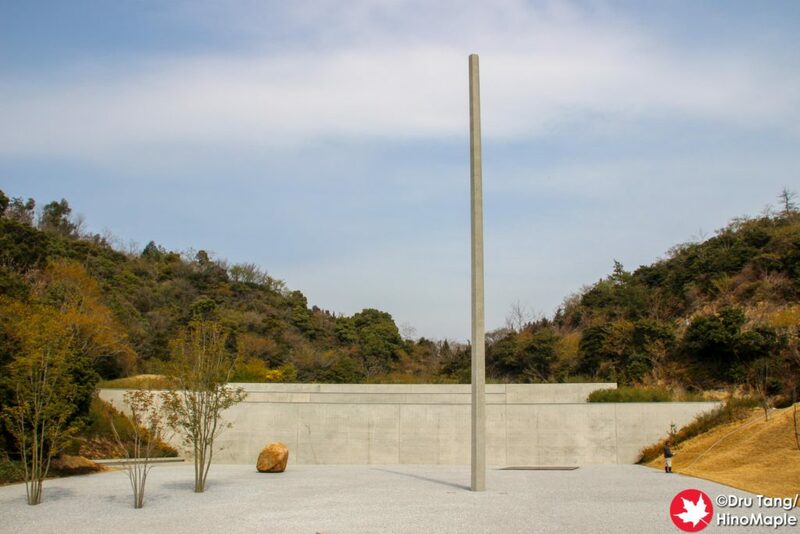 I appreciate Tadao Ando’s simplicity with his buildings as well as how they match very well with Lee Ufan’s work. I only wish I understood the point of the artwork better, but until then I’ll have to live in a sense of being less enlightened. 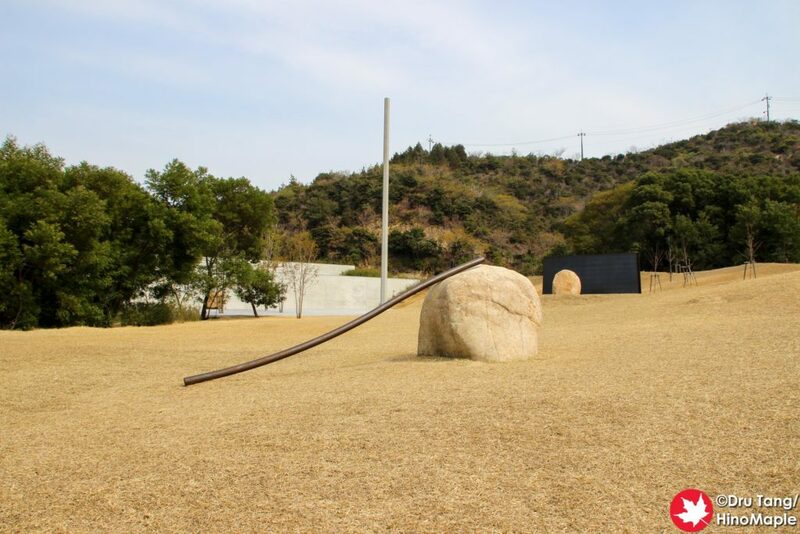 This entry was posted in Setouchi Triennale and tagged Lee Ufan, Lee Ufan Art Museum, Lee Ufan Museum, Lee Ulfan Art Museum, Lee Ulfan Museum, Naoshima, Setouchi Triennale by Dru. Bookmark the permalink.